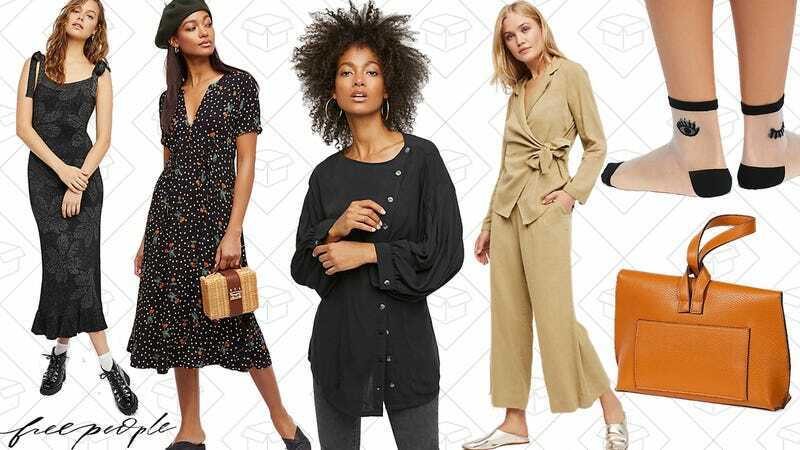 Free People has grown up out of their exclusively hippy-dippy, oversized style, and with an extra 25% off sale styles from now until Monday, you can take advantage. Add new denim to your closet or pair of shoes you’ve been eyeing all month for a third of what you’d normally pay. Plus, if you find something that’ll make an insane gift, they have $8 Saturday shipping if you grab something by 1pm today.